Hey Friends! 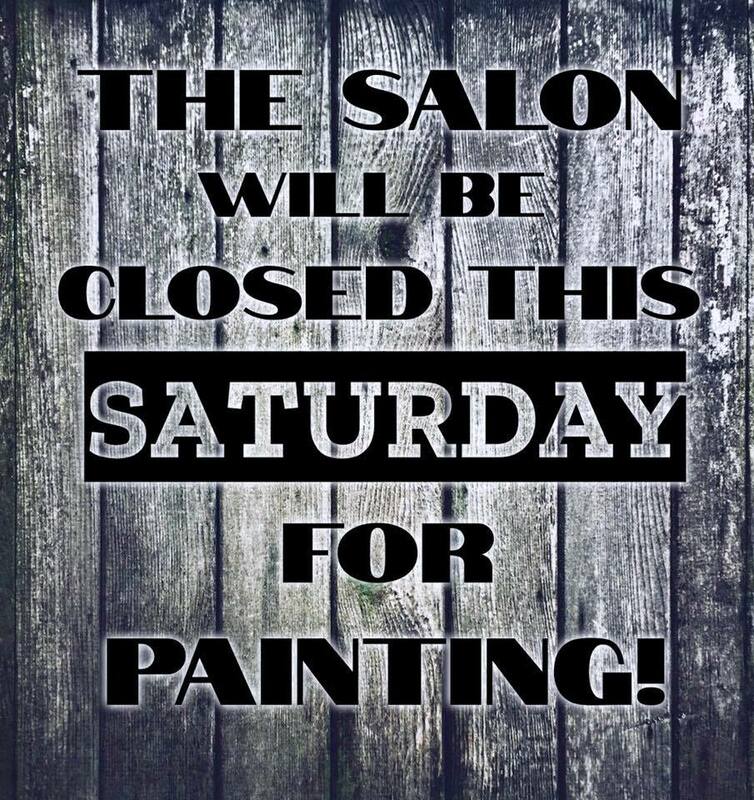 Just a reminder…The salon will be closed this SATURDAY MARCH 30, 2019. We will be back open for business on Monday April 1 at 12pm. We can’t wait for you to see it all finished!! !